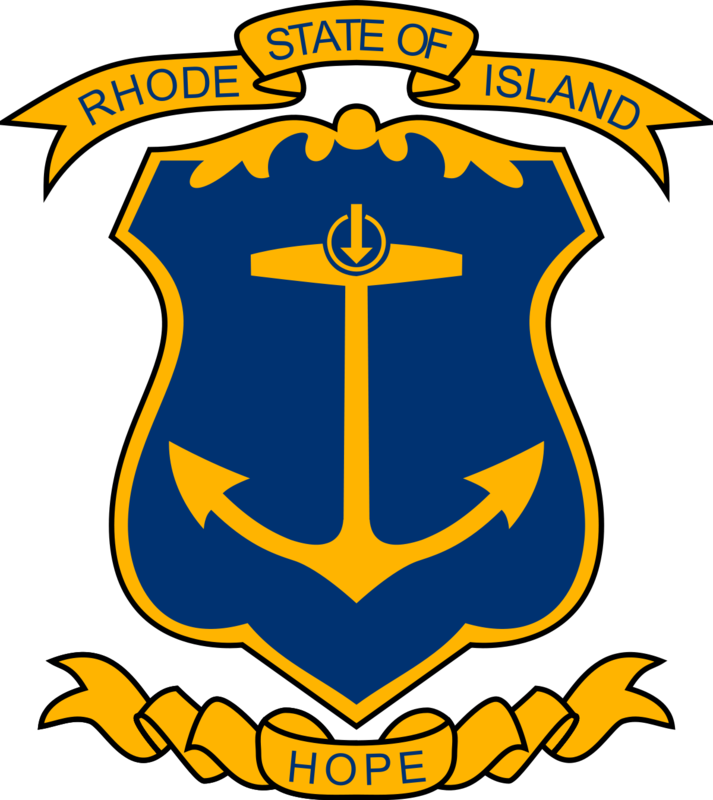 Easy and transparent access to Rhode Island’s current and historical financial reports, investment performance, and other related data is a top priority for Rhode Island Treasury. 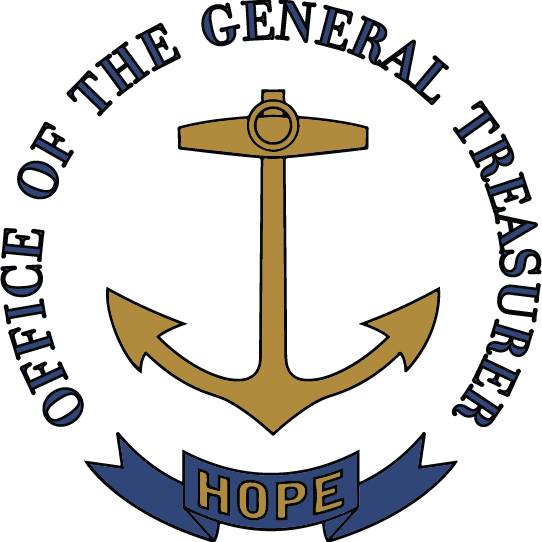 The goal of this page is to be a clearinghouse for much of Rhode Island’s financial information and related reports from the Office of the General Treasurer, the Employees’ Retirement System of Rhode Island, the State Budget Office, the Department of Revenue, and the State Office of the Auditor General. **Dislaimer: **The material and data included within the Investor Relations Portal is for general informational purposes only and is not intended to contain, and does not contain the information necessary to make any investment decisions. When making investment decisions, do not rely on the information found within the Investor Relations Portal. The Independent Registered Municipal Advisor (IRMA) Certificate can be downloaded here.